Palm Springs is home to many individuals who are extremely tech-savvy and very informed as consumers. So if you ever plan on building your business’ online presence for the area’s lucrative market, you need to employ proper and effective Palm Springs SEO. One of the main problems with Palm Springs SEO is that Search Engine Optimization has turned into a buzzword. You will see people drop the term all the time, with most of them completely missing the point. While it’s true that the underlying principle is to optimize according to what search engines expect, it is not the true goal of SEO. When you optimize your website or content for search engines, it should not be the end goal. The search engine is just a means to reach your true target: human readers. There are individuals who get so engrossed with the minutiae of search engine optimization, that the end up with websites and content that provide no value to human readers. You can technically focus purely on what a search engine expects, but effective Palm Springs SEO should also take into account what happens when your website finally reaches human eyes. If you do everything right, you can easily accommodate all three of the principles outlined above. They should never be in conflict, and instead meld together into a seamless SEO strategy. Don’t start producing content without first making sure that it provides value to humans. It’s actually very easy to craft content that will get on top of search engine results, but it is useless if said content isn’t useful to a person. They would click on you website, find out it’s garbage only designed to trick search engines, and then leave. You would have achieved nothing in the end. The first thing you should do is craft the best content you can produce. Whether it is supposed to be informative or entertaining, it needs to be something that people actually want to consume. Then you optimize every nook and cranny for humans first – it is always best to make everything from filenames to URLs and image tags human readable or descriptive. For example, instead of naming an image of a balloon as 001.jpg, why not rename it to balloon.jpg? Because this is the trick that many people tend to miss: search engines are actually designed to look for content that is optimized for humans. Why invest so much effort in trying to trick search engines, when you can do the same thing legitimately simply by doing what you are supposed to do: target human readers. No matter how many black hat tricks you learn, it’s ultimately a waste of resources. Search engines will eventually catch you, and whatever website you used those tricks on will be penalized if not stricken off from the index. If you really want long term, sustainable online presence, do everything by the book. Try to conform to search engines’ requirements instead of trying to find ways around them. SEO might be easy at first, but it will eventually get complex the deeper you fall into the rabbit hole. Instead of spreading yourself too thin, hire a credible Palm Springs SEO agency like Blitz Marketing instead. 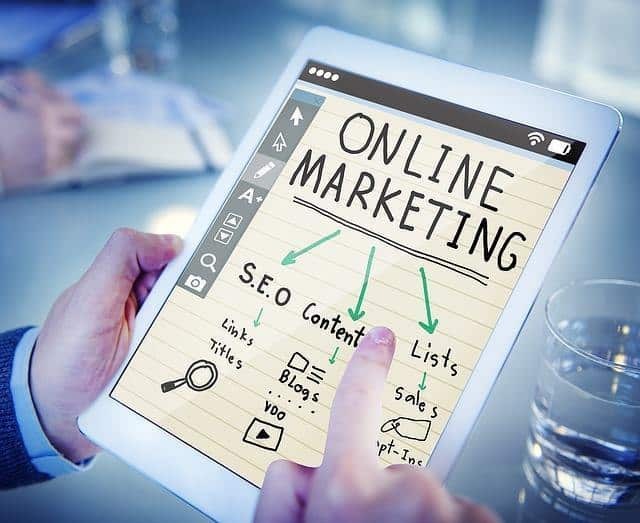 We’ll handle all of the search engine optimization, web design, and online marketing for you so that you can focus on more important tasks, such as running your business.